Did you know that customers are your word of mouth promotion? Customers want to endorse, support, and be loyal to you. So how do you keep them coming back for your product or service? 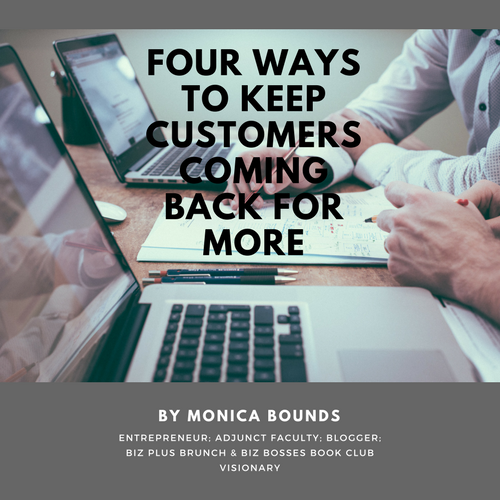 Get our FREE download and find out ways to keep your customers coming back for more!